Like the shirt, but it will keep you slightly warmer as you scour the tundra for signs of downed spacecraft. Printed on BLACK American Apparel 5495 Pullover Hoodie. 2XL, 3XL, and 4XL may be printed on Gildan 18500 pullover hoodie. 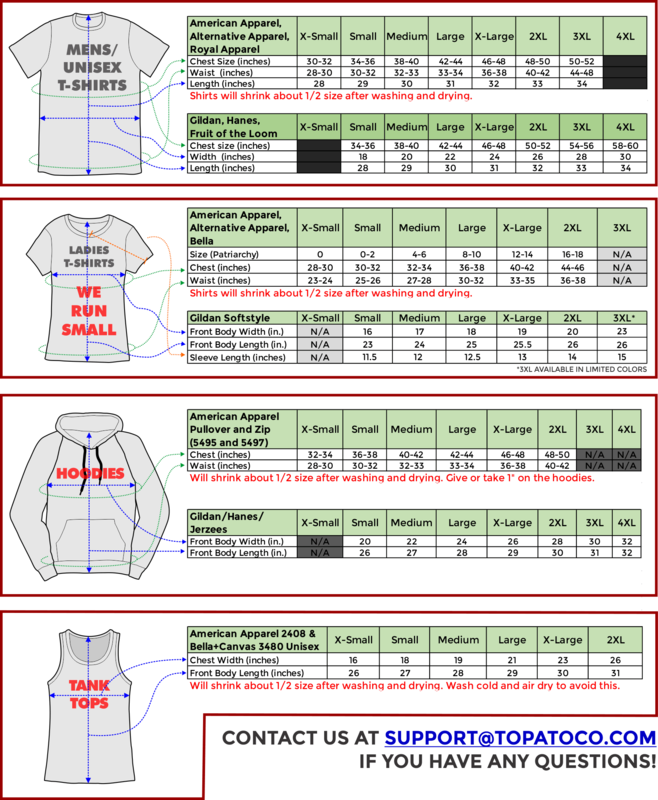 See size charts for specific detailed information!